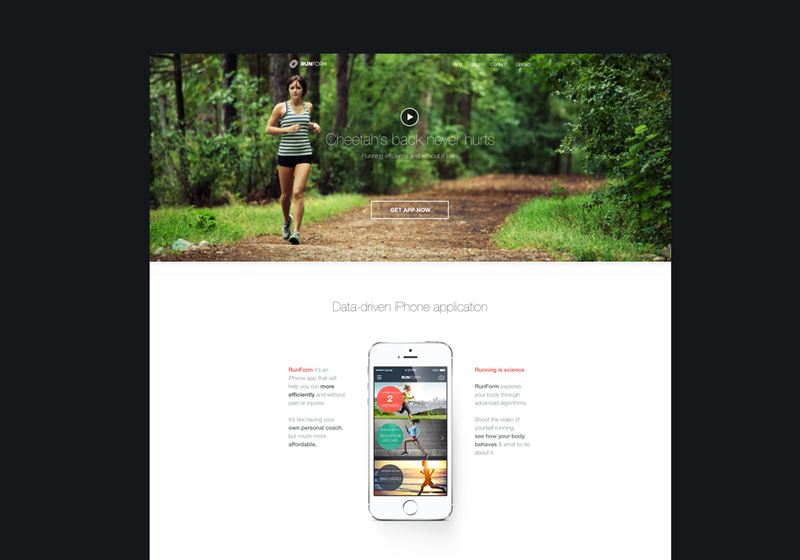 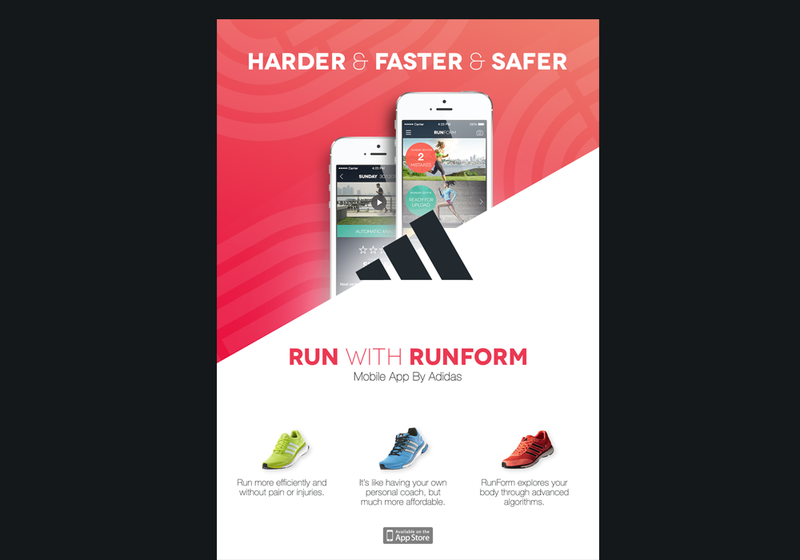 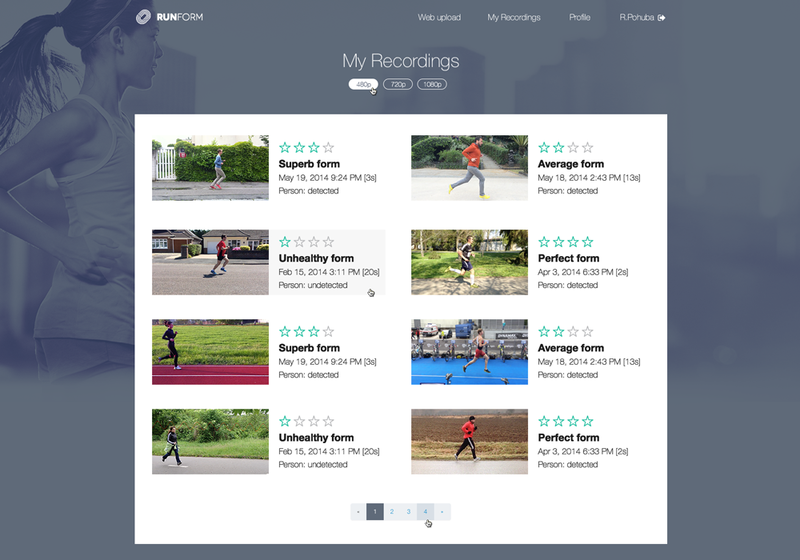 RunForm is an iPhone app that will help you run more efficiently and without pain or injuries. 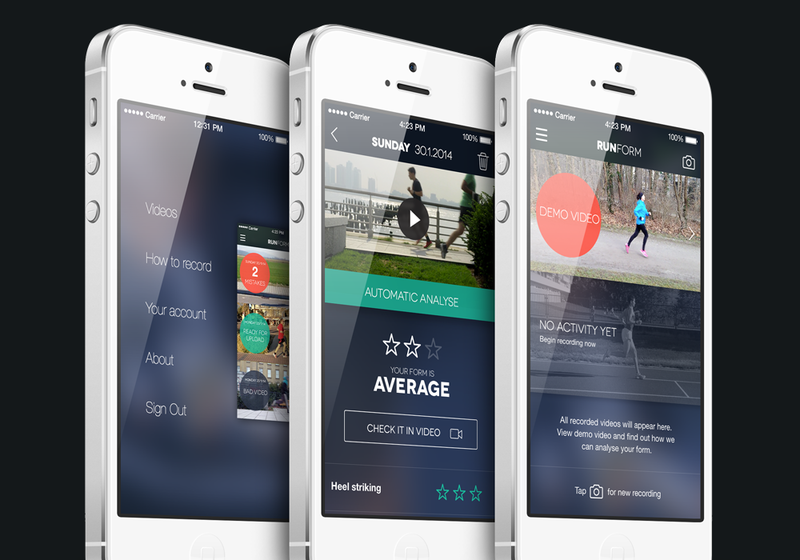 It’s like having your own personal coach, but much more affordable. 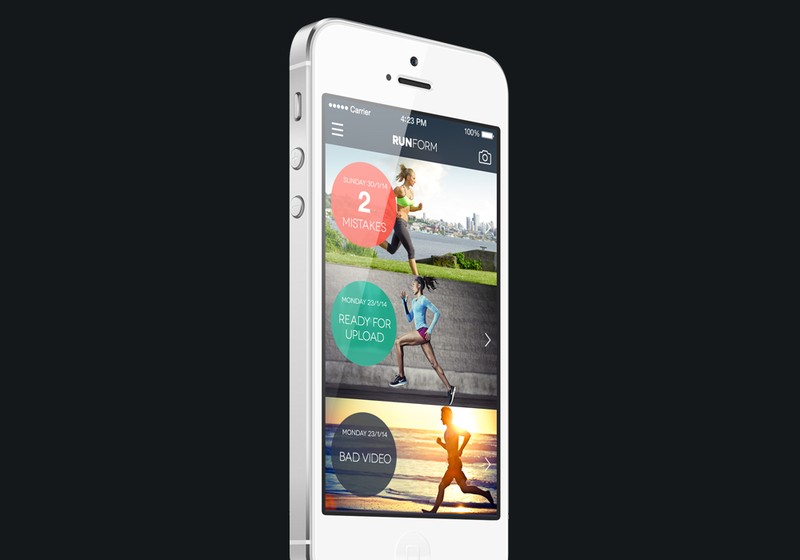 I have created whole iPhone app design and experience.